Best Music Stand on the Market! 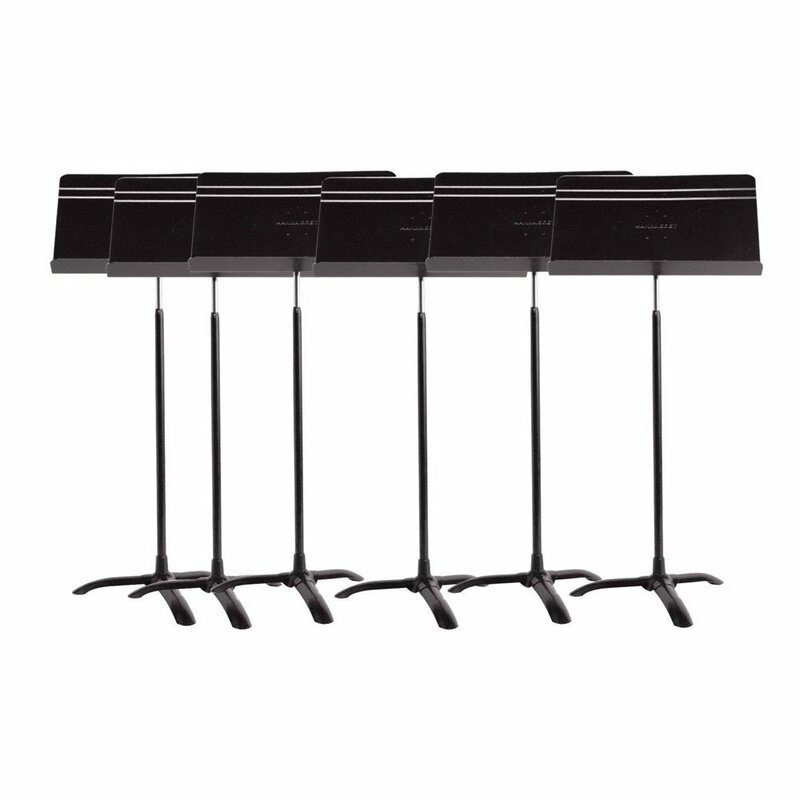 Perfect for orchestras, school bands, and individual musicians that demand high quality and durability, the Manhasset Symphony Stand is used by more schools than all other music stands combined. The Symphony Stand desk is 20" wide x 12 1/2" high. The height of this music stand varies infinitely from 26" to 48" (floor to lip), with a maximum overall height of 60 1/2 inches.